Have I mentioned how much I LOVE our library system?! Well, I do. Let's just say that my love for our Sacramento Public Library system continues to grow and grow. My family is truly blessed by our library and I am so grateful for the amazingly free resources they provide for our family personally and for our community. Now, every library system is different but many happen to use the two services that I will quickly go over here on this post. If your library system does not have these services available I can assure you that they do have others that might be similar so the best way to find out is head on over to your library's website or better yet on over to you local library and talk to your Librarians. They are there to help you and truly enjoy what they do. I adore our Librarians and the entire staff. And let's not forget about the volunteers. 3M Cloud Library and Overdrive both make it possible for you and your family to borrow ebooks and audiobooks for free! I will add that with Overdrive you will be able to watch movies and shows on top of that. What I find wonderful is that everything is connected to your library card itself. Everyone in our family has a library card and that makes it possible for our family to have an additional 50 items checked out on our cards per service. Since we take advantage of both services that makes it an additional 100 items that we are able to checkout that do not count against our other checkouts that me make when visit our library. Woohoo!! I knew you would be excited!! What I find so convenient is that we are able to check out or put these items on hold without needing to leave our home. In fact, we can do it from anywhere. We are talking about convenience here and the fact this is free. 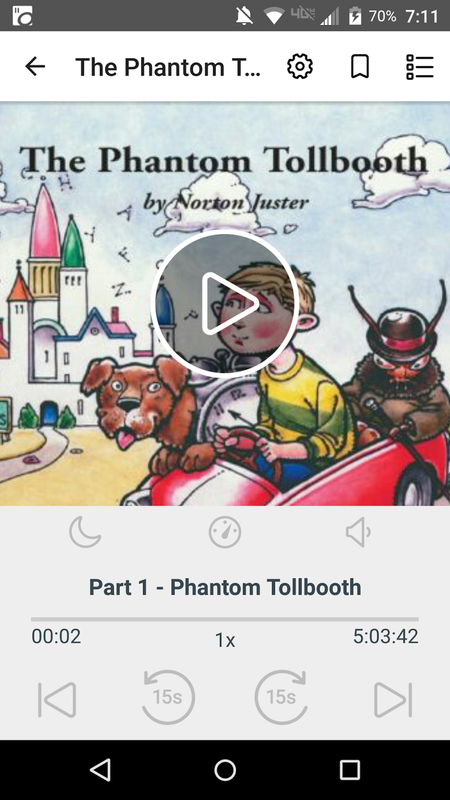 You will be able to download the apps to listen to your audiobooks and read your ebooks from your phone or tablet which is another convenience. 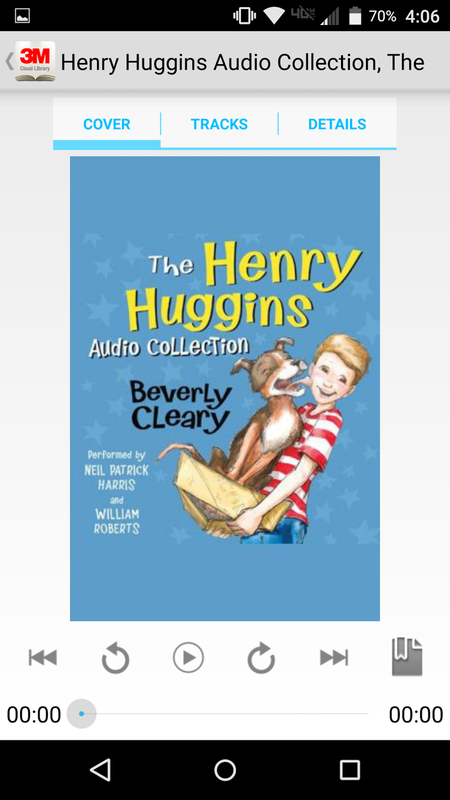 If you love audiobooks and have not heard of these fabulous resources please check it out! 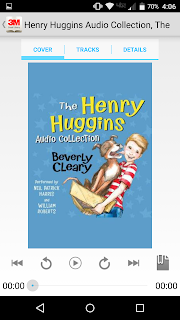 We listen to audiobooks every single day so for me this is just a wonderful resource. It is also great if you like audio lessons for languages and much more. We utilize it all. I hope that you are able to utilize these resources with your local library and that this has been helpful in any way.